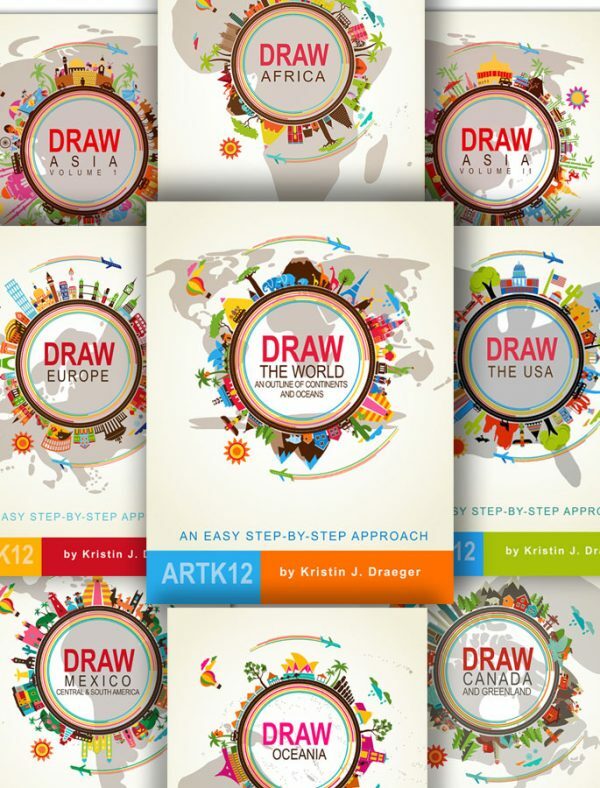 Since launching the ARTK12 book sets on February 2nd we have had some encouraging results. Encouraging for us, that is, two people running a business out of their home, hunched over computers and drinking tea in the mountains of Arizona. Amazon is NOT strategizing how to deal with the additional competition…at least not that I know of…never a good idea to rule out anything…I guess. So Many Books, Only One Choice? However, it occurred to me yesterday that the map set could present a problem for people who have already purchased some of the other geography books. 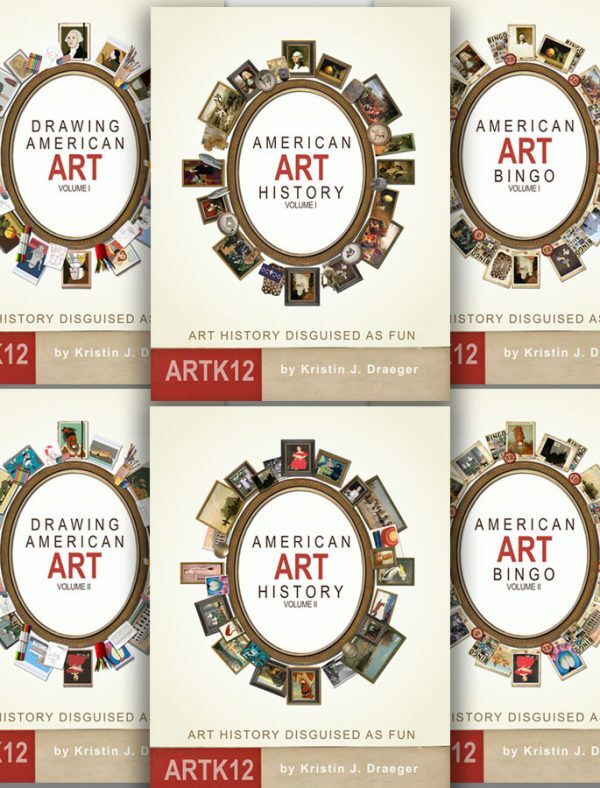 So hopefully this solution will help some of you whose students may already be drawing maps via ARTK12. The map set is now selling 6 to 8 books. 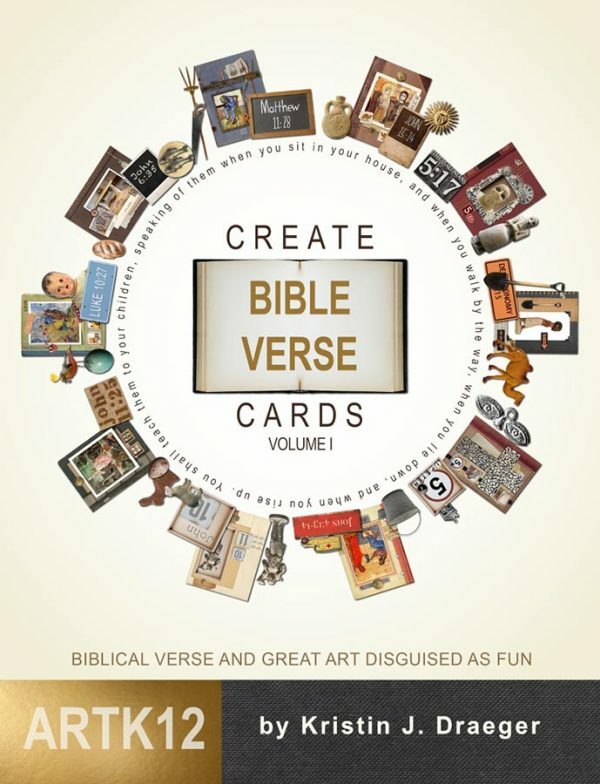 68 books? 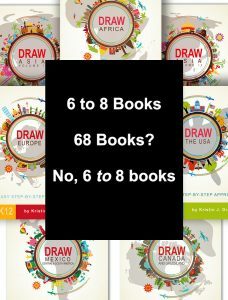 No 6 to 8 books. What you can do is buy all 8 or designate 1 or 2 that you do not want. In any of these cases the books end up being under $16.00 a piece ($19.95 retail). It’s a good deal if you are planning to get all the books (one more is coming….but probably not until this summer, possibly later). I hope this makes the decision a little easier if you do already have some of Kristin’s map books. I may take myself up on my own offer. I know, I know…it’s kind of a Dad joke, but my son is grown now and I really have no other outlet. So if you’re a subscriber to this blog…I’m just warning you.